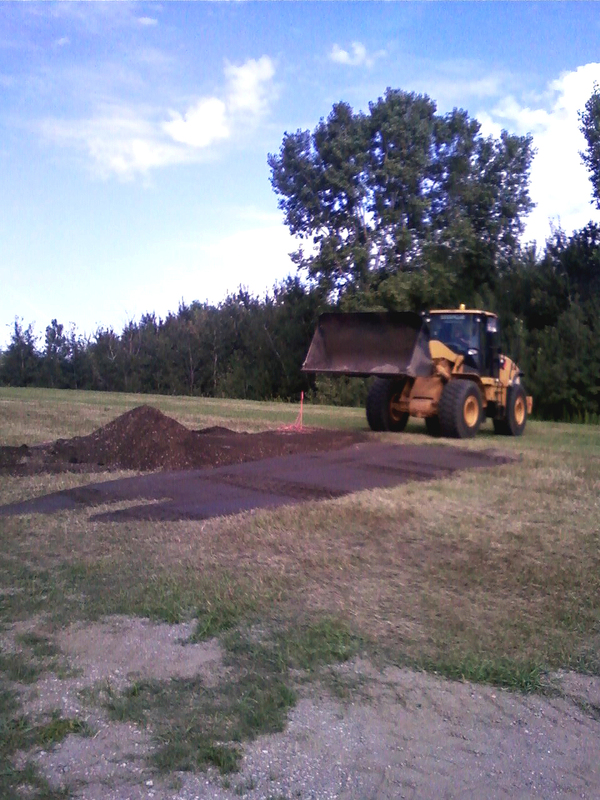 new driveway design to accommodate the facility layout. This will allow visitors access without having to go through the airport main entrance gates. Our team of board members; Contractor, Accountant, Banker and Attorney is ready to tackle this project and market with limited competitors. 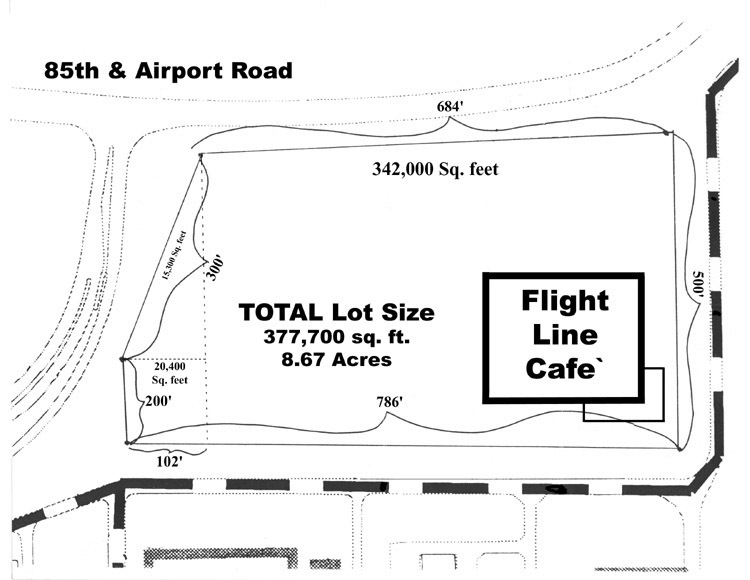 This staff’s combined years of banquet facility, events management, corporation and restaurant experience with our dedication to the success of this facility will make Flight Line Café & Event Center a place of vast interest and fun for all its numerous visitors. Our research has shown that the market for large event space, gift shop and a unique restaurant should be attractive to the rapidly growing area of Blaine. Its close location to a major freeway (35W) and two major highways (State HW10-610 and HW 65-Central Ave.) should allow visitors easy, fast and simple access. Blaine and its surrounding area have been under a tremendous expansion over the past 5 years. More and higher income families are moving into the area, so we feel the potential is high for the success of such a facility at this point in time. 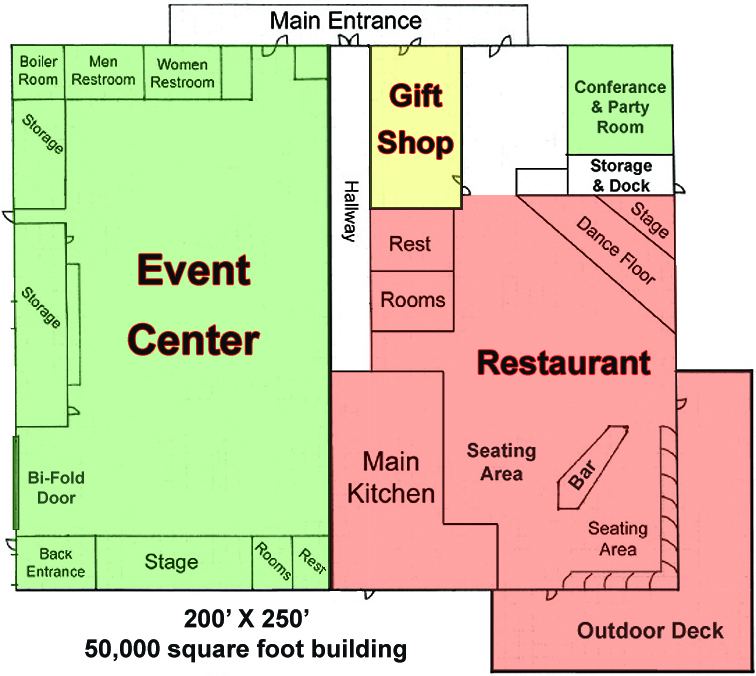 Event Center – An environmentally-controlled space is planned to provide dining and seating needs. 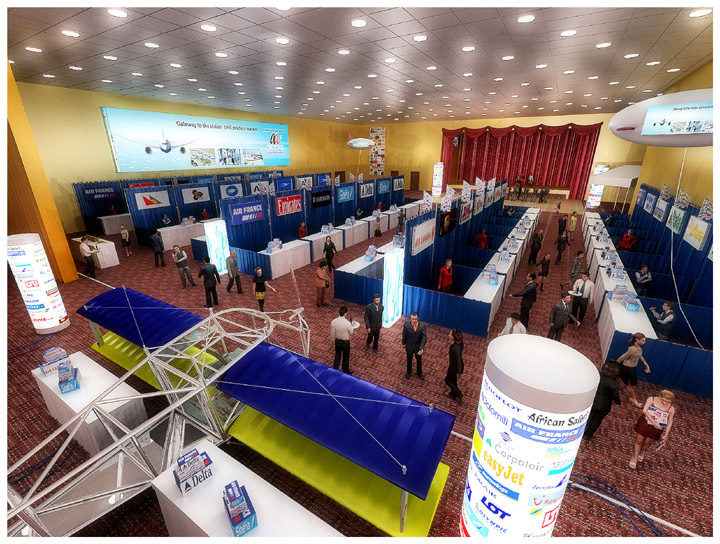 We hope to offer equipment amenities, parking, entertainment staging, and convention type needs. 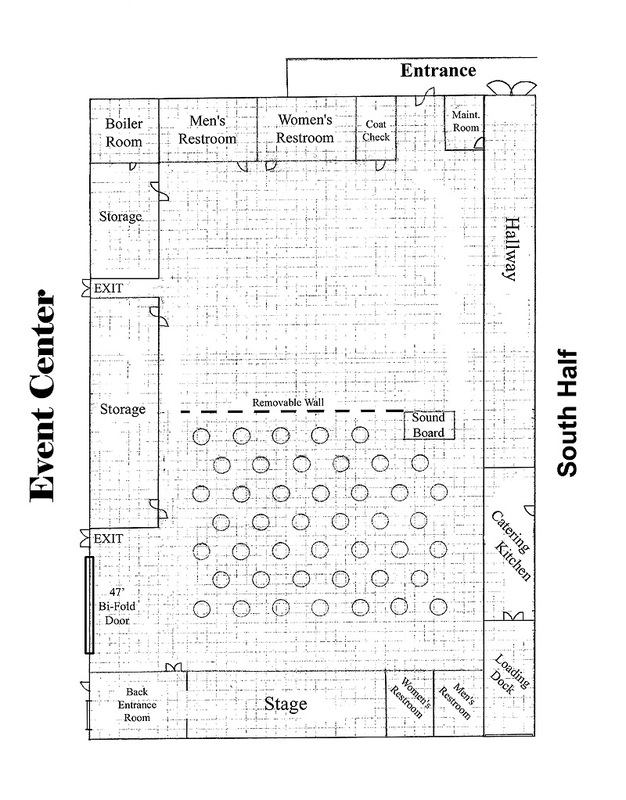 A unique décor, bar, coat check, and restroom facilities with open and versatile layout will support multiple groups at one time or a large groups over 800. There are only a few locations within the Metro area that can seat up to 600 plus people in one room and none of them are located on the north side of the Twin Cities, so our competition is limited. 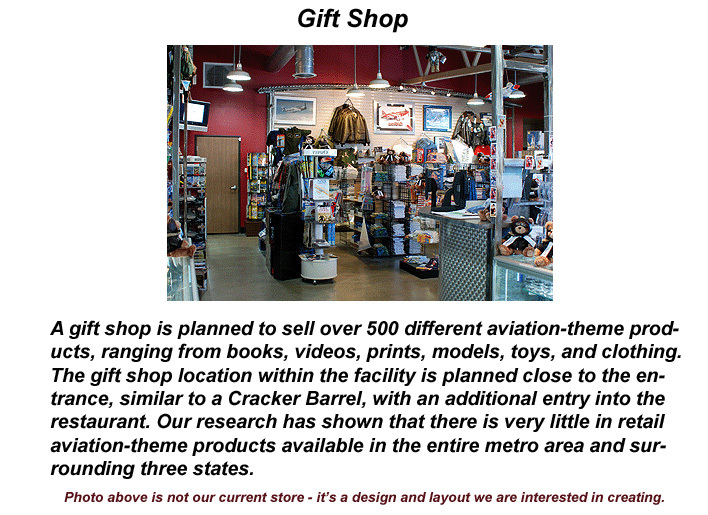 Gift Shop – A gift shop is planned to sell over 500 different aviation-theme products, ranging from books, videos, prints, models, toys, and clothing. 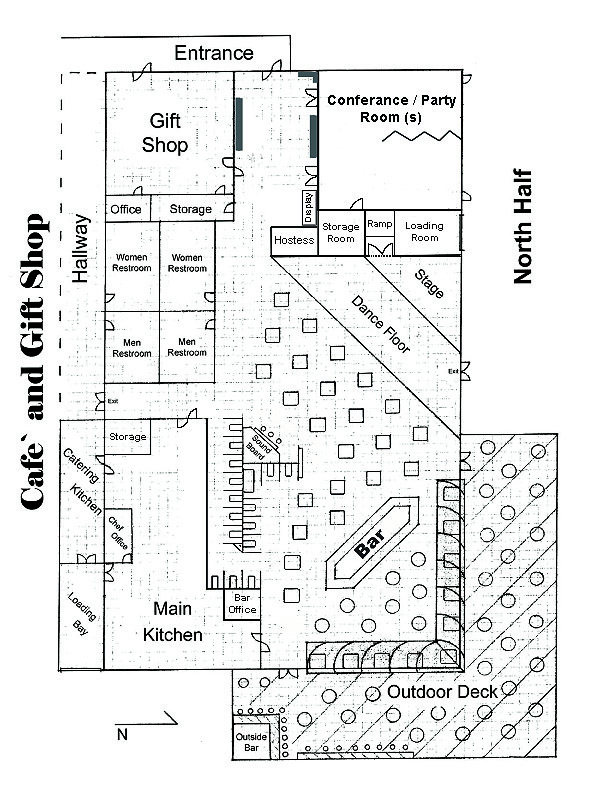 The gift shop location within the facility is planned close to the entrance, similar to a Cracker Barrel, with an additional entry into the restaurant. Our research has shown that there is very little in retail aviation-theme products available in the entire metro area and surrounding three states. 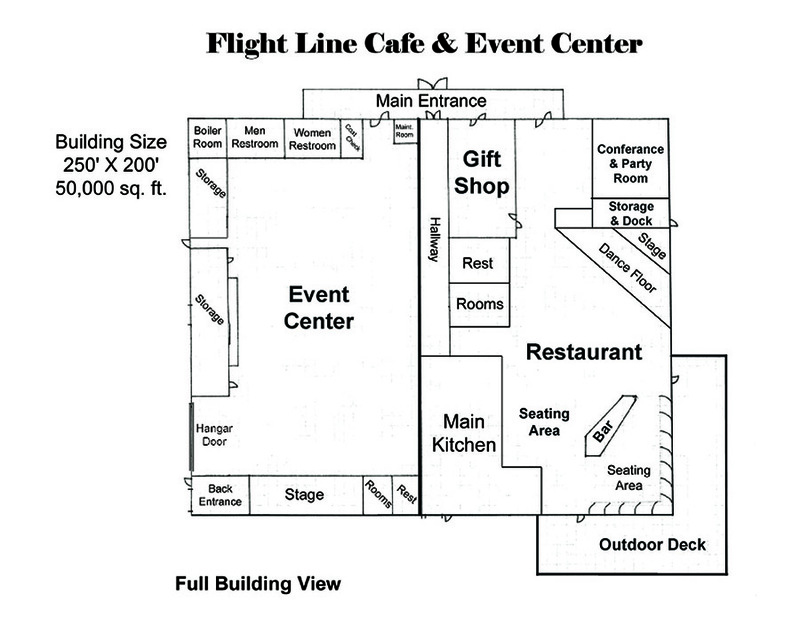 Restaurant – The interior décor is planned to have an aviation theme, housing authentic aviation artifacts and items ranging through all aspects of aviation, from the Wright Brothers to NASA. Displays from civil and corporate, as well as military and current aviation items, will also be on display. A high quality breakfast, lunch, and dinner will be available seven days a week. There will be a full menu, providing a wide range of meal choices, from burgers and salads, to steaks and pasta. The dining area is planned to seat approximately 300 guests with various table shapes and sizes, and booths for seating. An atrium area within the dining area will allow visitors to view airport activities year-round. We plan to treat the customers to cloth napkins, linen table cloths, subtle lighting, and boundless comfort, along with an excellent airport view for the aviation enthusiasts. An outside deck is planned to face the airfield, allowing families and visitors to watch the arriving and departing aircraft from a safe and comfortable distance while dining in the warm summer air. Our goal with the menu is to entice all types of visitors, from young singles, families, to middle-aged, seniors, and those time-conscious executives. Currently, F.L.E. 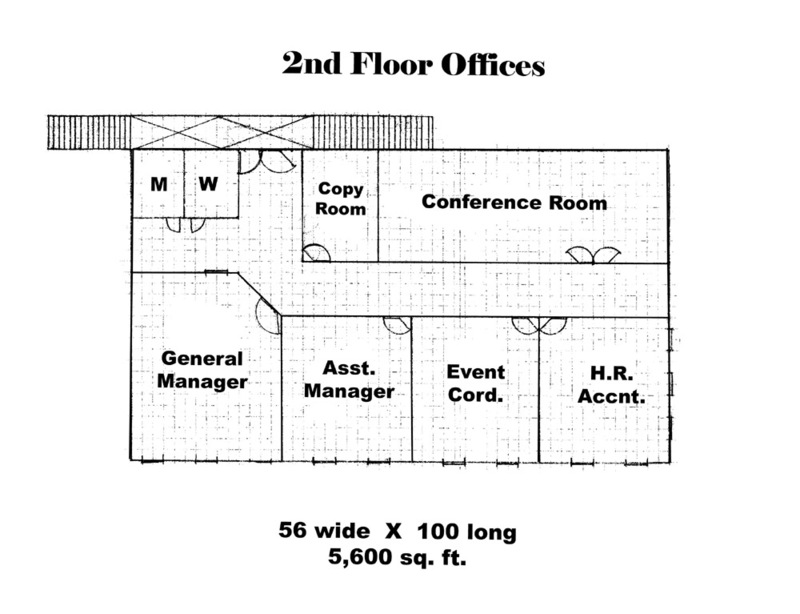 is seeking out a partner to operate this portion of the facility. F.L.E. would lease out this area to an existing restaurant business and NOT operate it ourself. 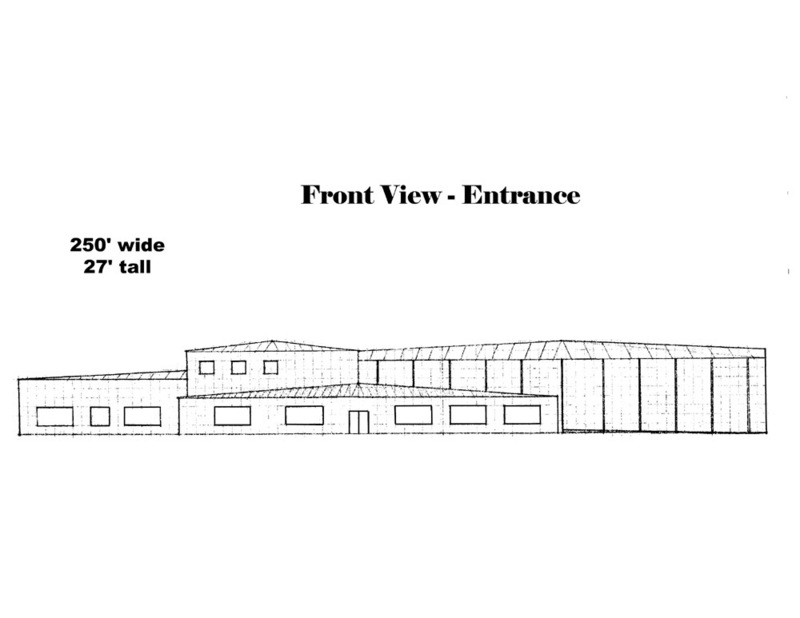 Bar / Music – Two bars and an outside deck area are planned. We also plan to provide a stage and dance floor. 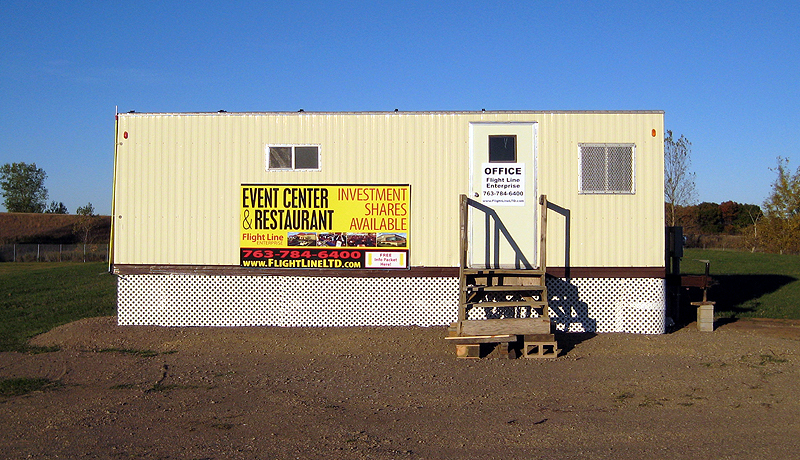 Growth within the Blaine area indicates a need for additional evening activities and attractions. We have found the social interest and need to be outside dining and socializing in this state has grown tremendously over the past few years. We feel this will be a popular feature of the proposed location. We hope to accommodate live music a few nights each week, featuring local and national artists, allowing patrons the chance to see, hear, and dance to a variety of music styles in the controlled environment year-round. The décor of the restaurant and bar areas are planned to have an aviation theme with images and memorabilia from past to present arranged throughout the room. Display cases will housing numerous artifacts from all times and all aspects of aviation. 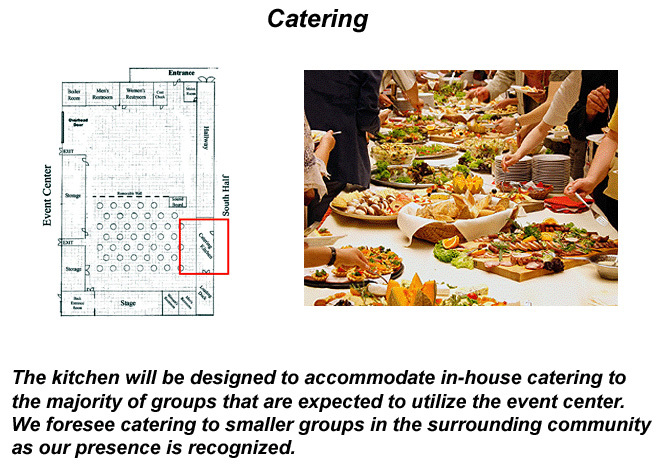 Catering – The kitchen will be designed to accommodate in-house catering to the majority of groups that are expected to utilize the event center. We foresee catering to smaller groups in the surrounding community as our presence is recognized. 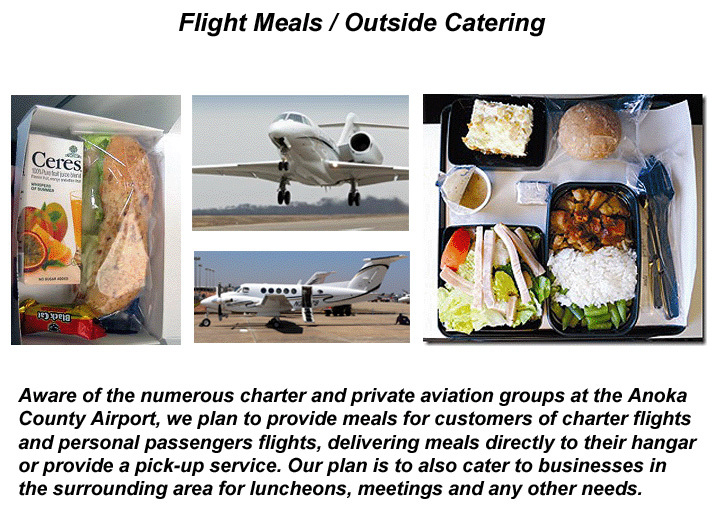 Flight Meals / Outside Catering – Aware of the numerous charter and private aviation groups at the Anoka County Airport, we plan to provide meals for customers of charter flights and personal passengers flights, delivering meals directly to their hangar or provide a pick-up service. 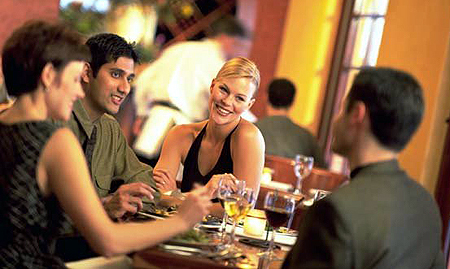 Our plan is to also cater to businesses in the surrounding area for luncheons, meetings and any other needs. Special Events – We anticipate holding our own aviation-theme special events within the event center, such as 1940’s swing dances, aviation art shows, pilot forums, aviation safety seminars, and special interest groups featured periodically throughout the year. 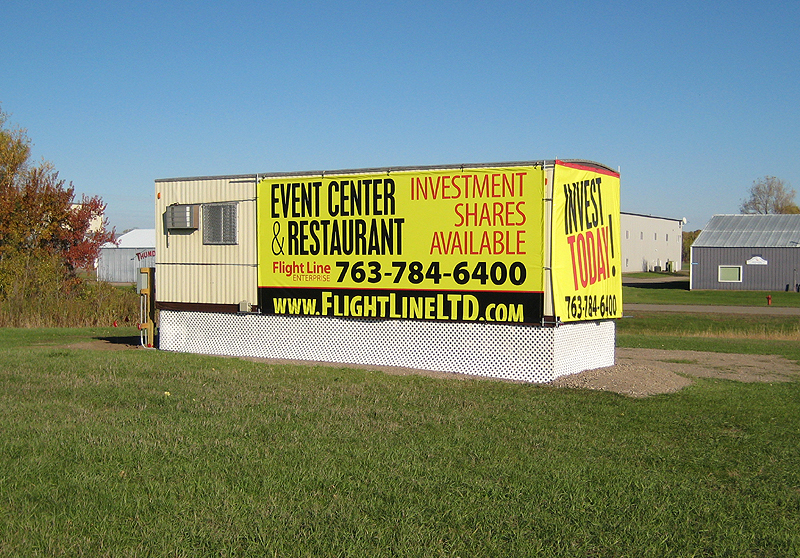 Flight Line Enterprise believes that the versatility of revenue generating options will strongly support the success of this facility. There are other potential forms of revenue and will be advised as the growth and success is established. 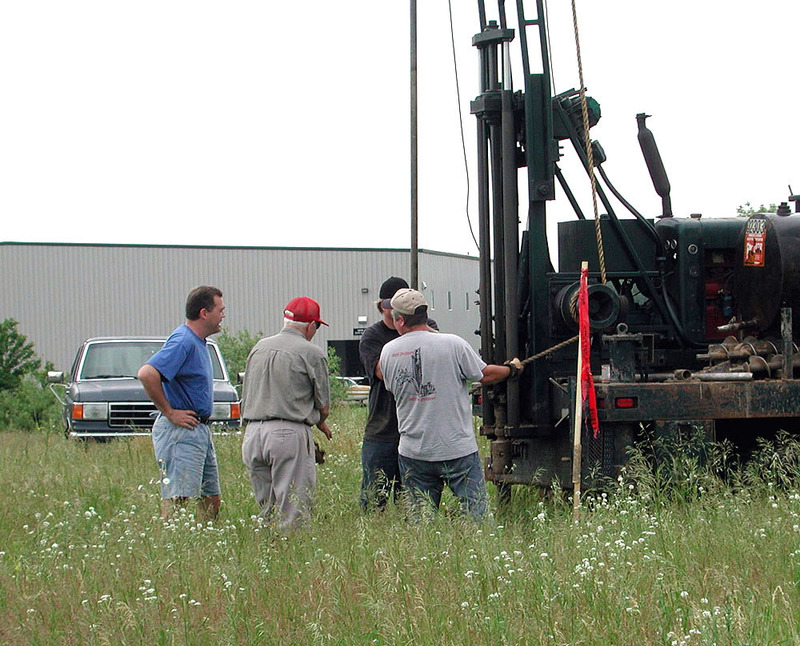 We received the results from our soil drilling of the building location completed on June 13, 2005. 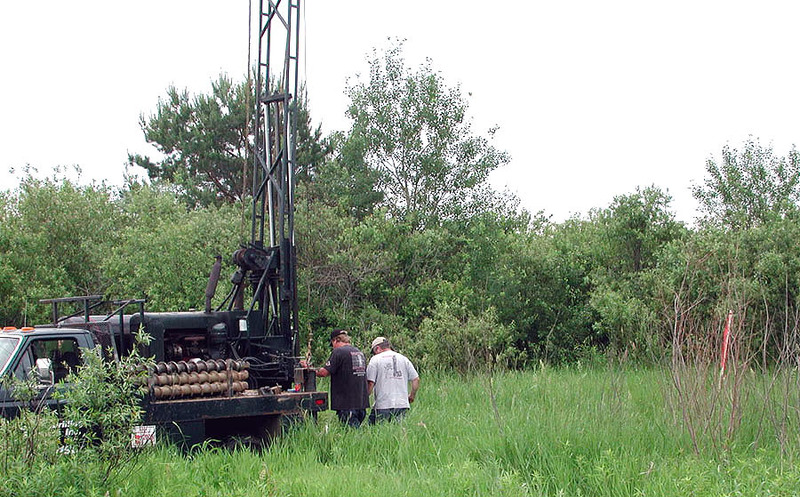 According to Professional Engineering Consultants, the site soil and subsurface conditions are satisfactory. The entire area was found to be mostly low grade sand and water levels were acceptable for building. 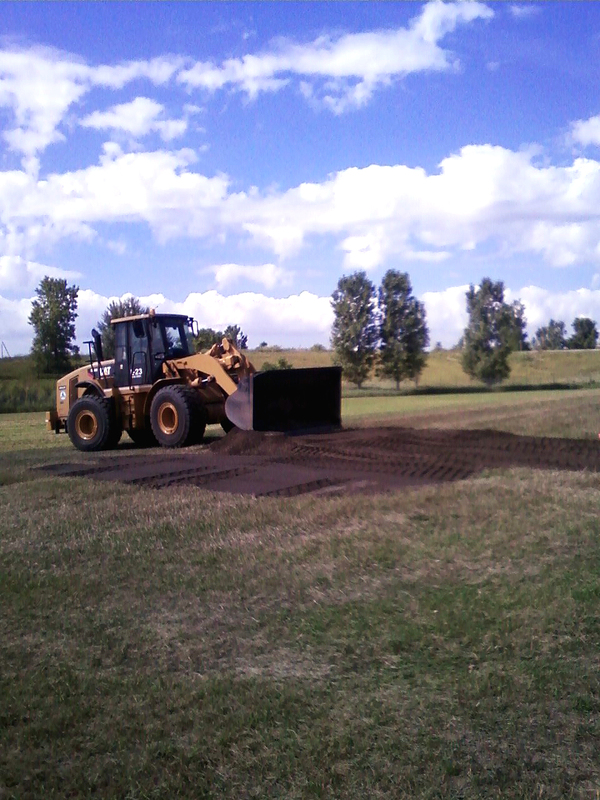 The contractor was very pleased with the results, and indicated that we won't have to remove or replace existing soil. 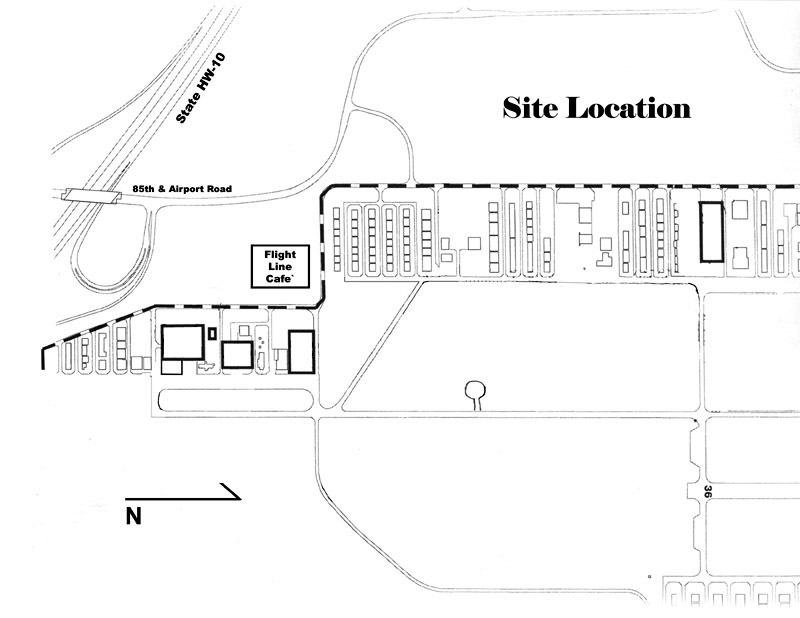 We began designing a new access entrance to the site off Airport Road. 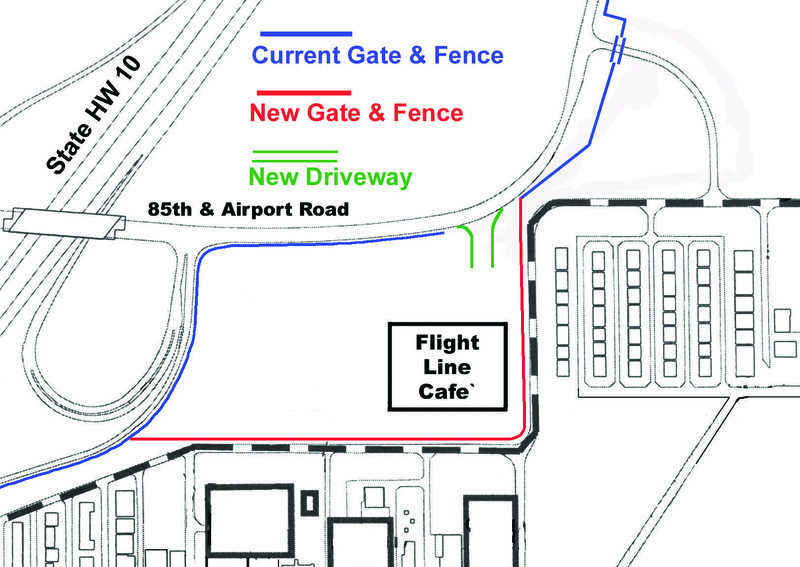 This new design will allow access to the facility without any changes to the current airport entrance gate. 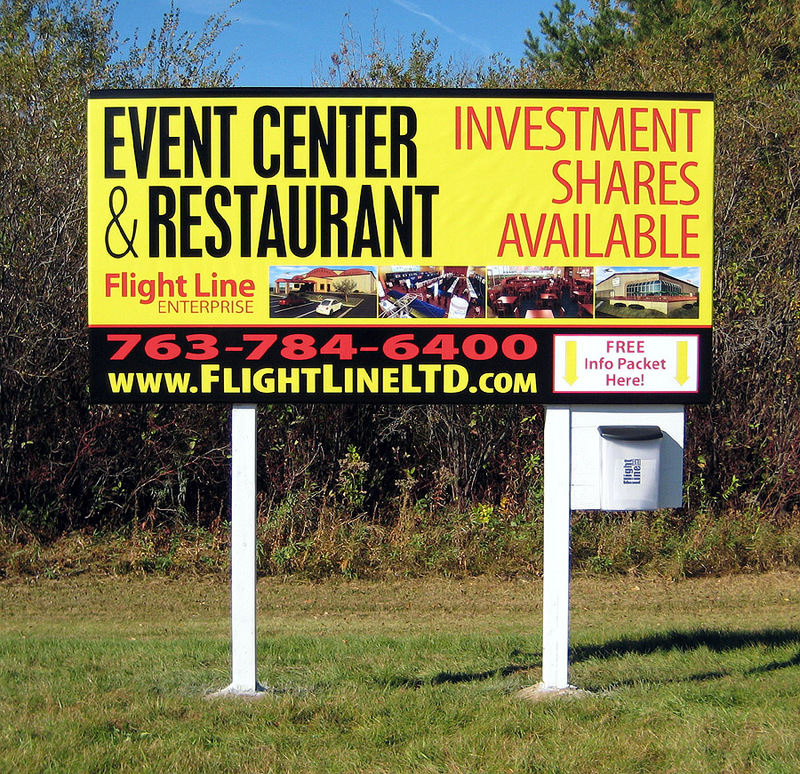 As part of the Development Agreement we installed a 9' tall and 16' wide billboard sign to aid in project awareness and to advertise the opportunity investment shares. 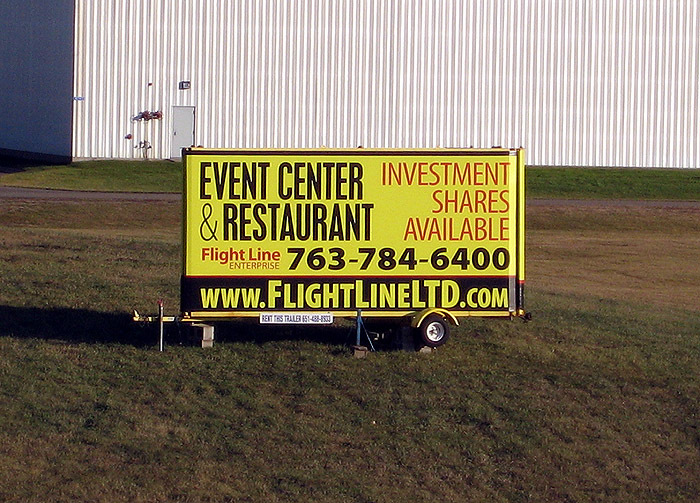 To aid in marketing and provide project information, we installed a new billboard on the North East corner of the site. 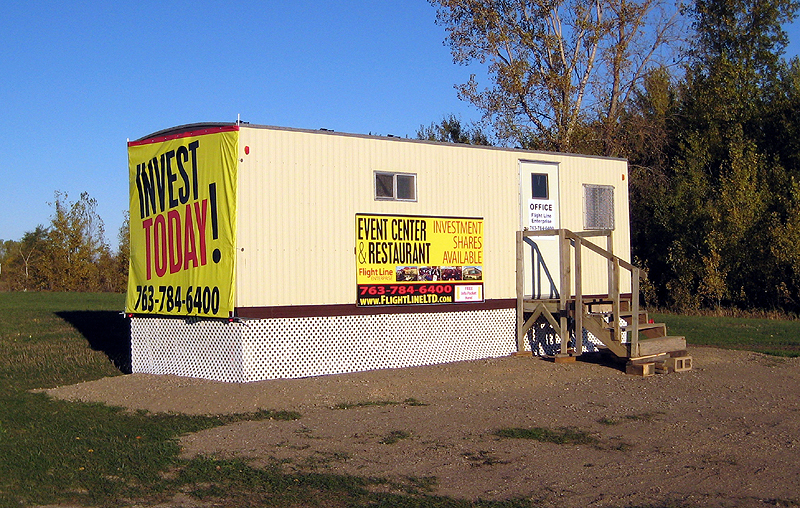 This billboard has an information packet box, filled with info packets for those interested in the project and share offering. 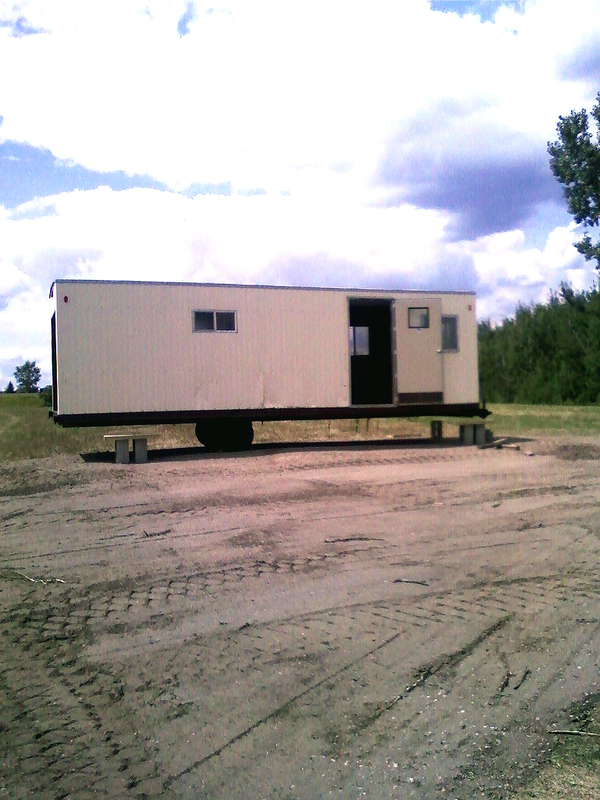 Because of growth in the company, and increase of showing and working on the site, we installed this new construction trailer-office. Workers, potential investors, and partners now have a place to meet on-site as this project continues to grow.